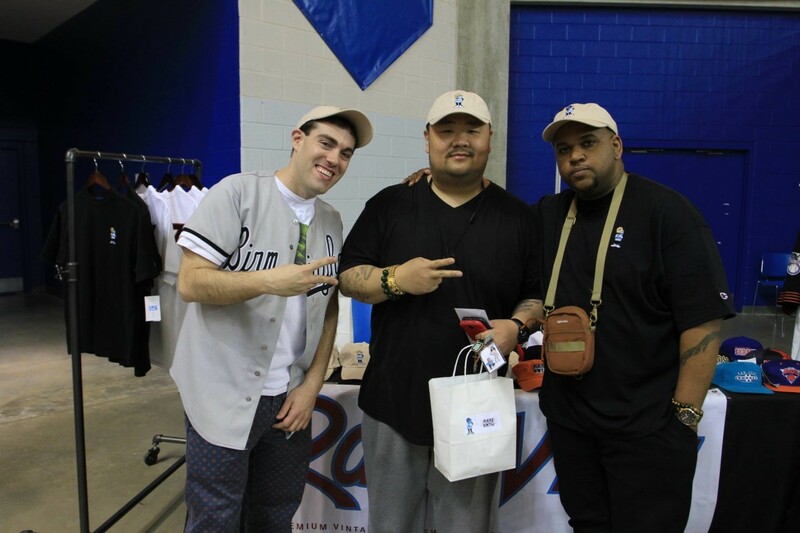 A big thank you goes out to everyone who showed us love at Laced Sneakers Co x Delaware 87ers Annual Sneaker Show last Saturday! 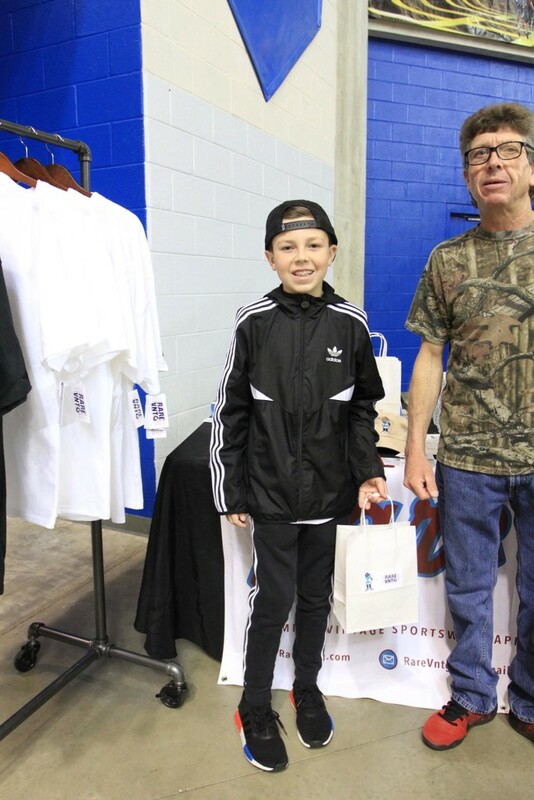 We met a ton of great people and saw a few old friends too. 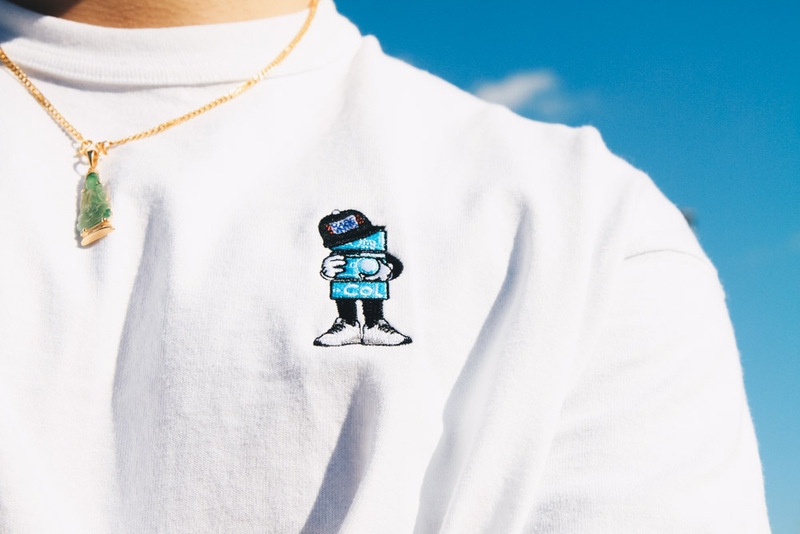 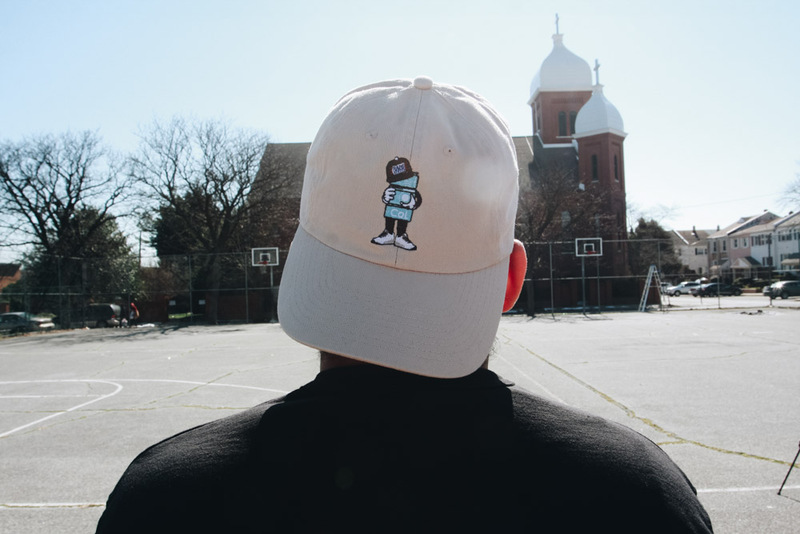 Shout out to everyone who picked up the Rare Vntg x Color of Life 90’s Inspired Champion Capsule Collection including Vice President Joe Biden! 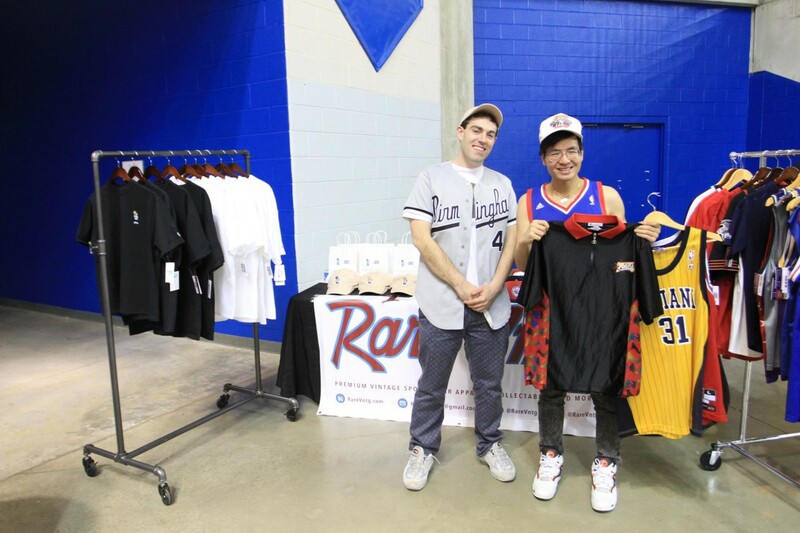 Thanks again to everyone who came out! 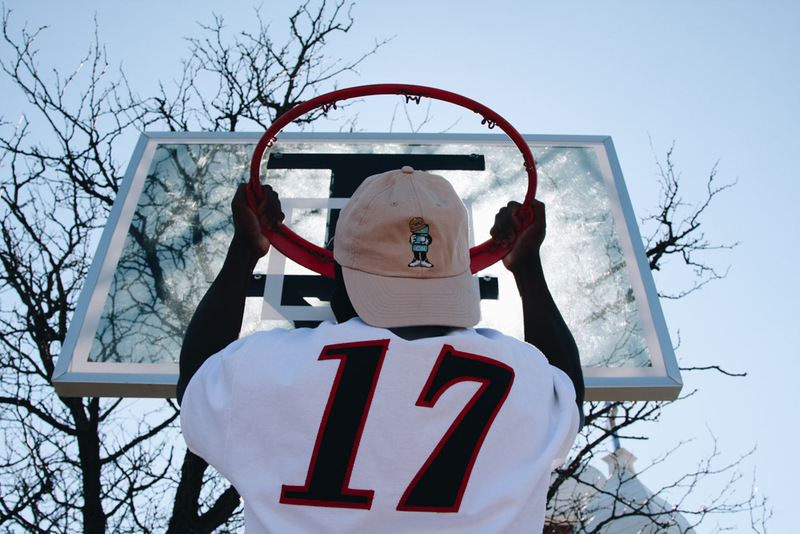 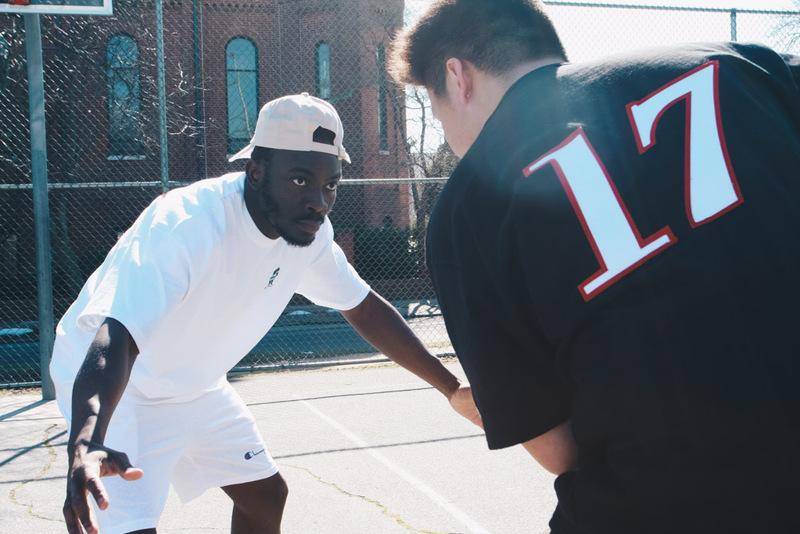 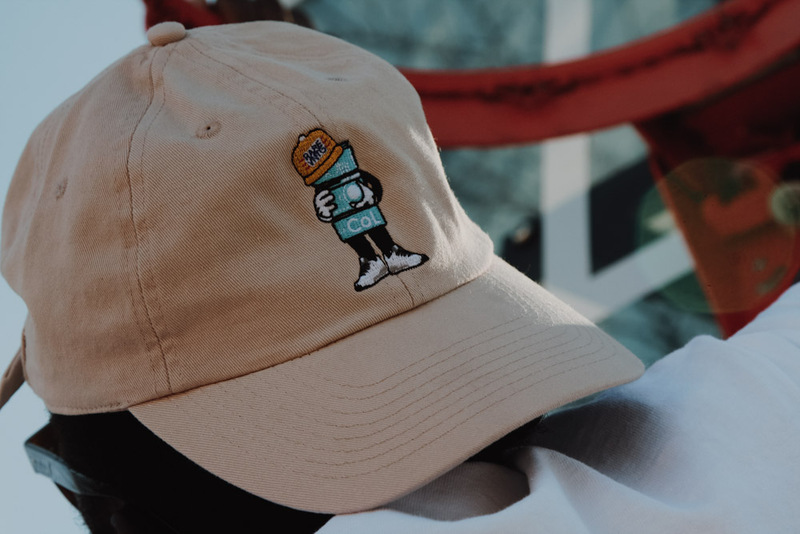 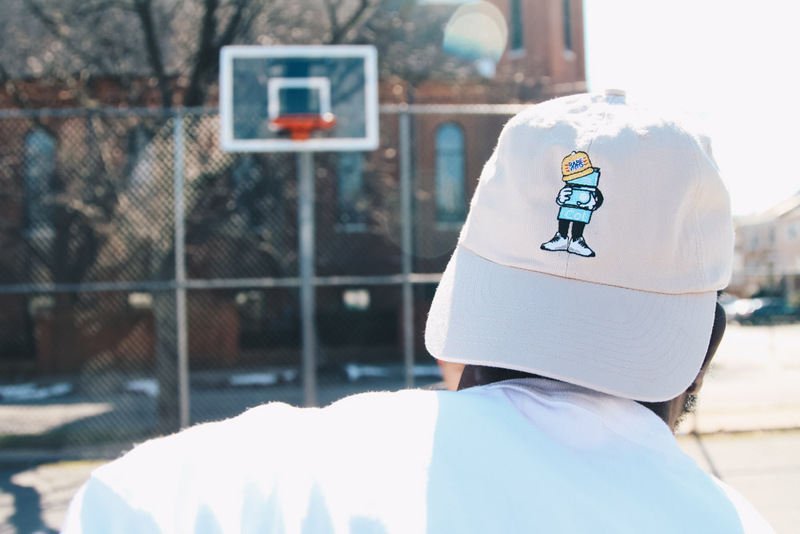 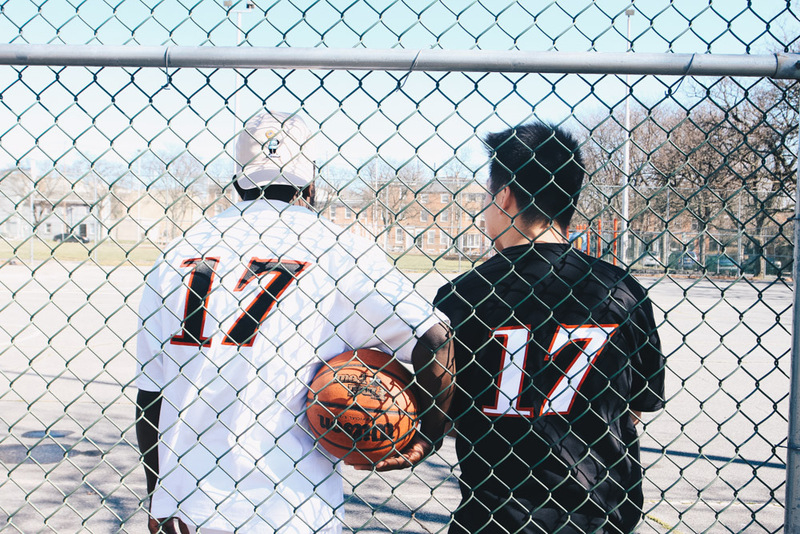 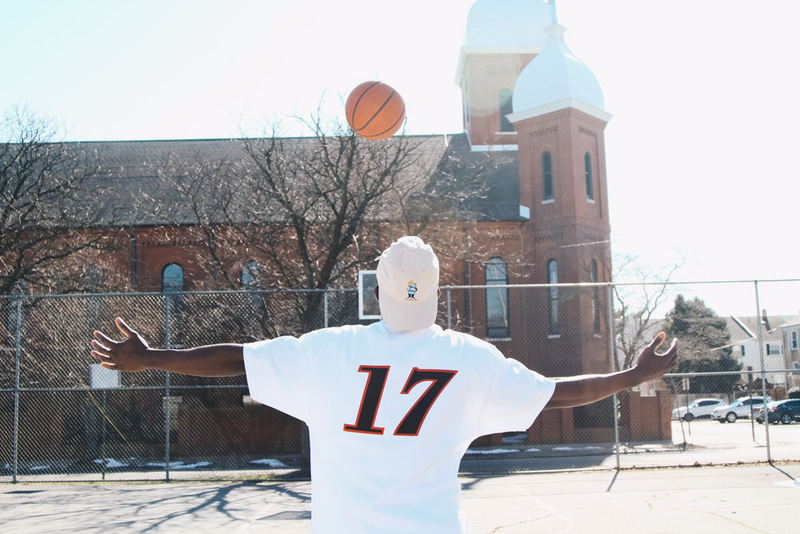 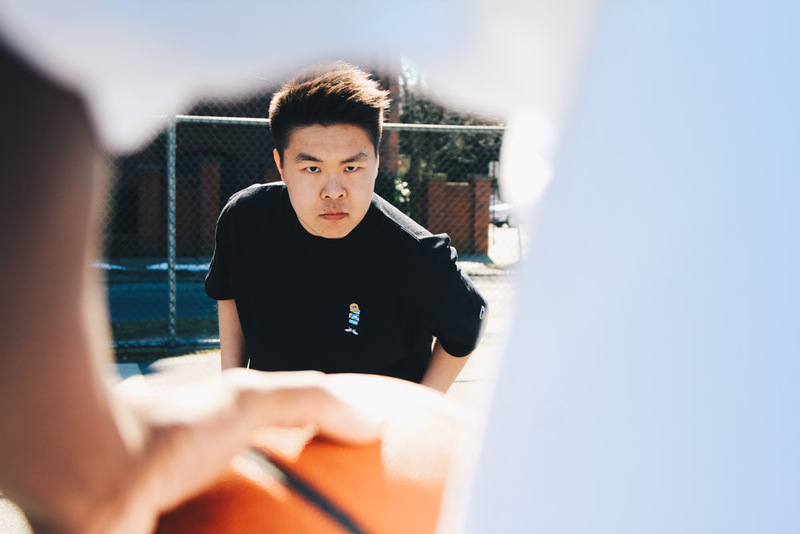 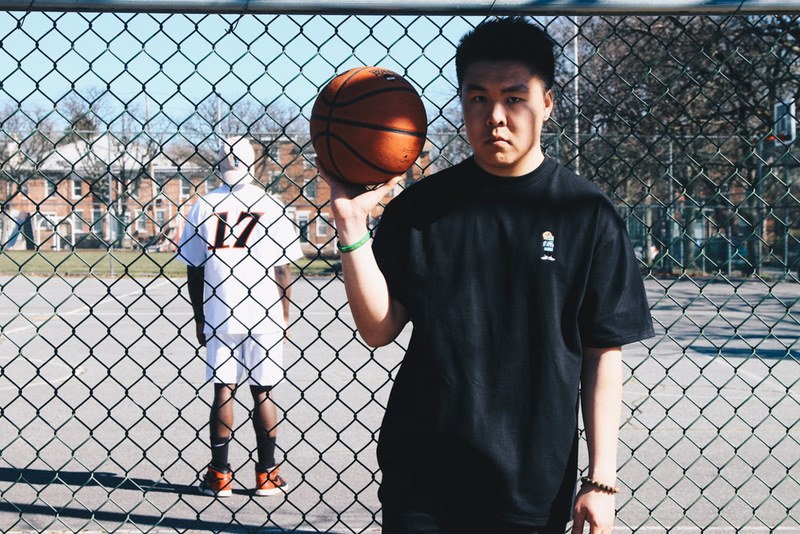 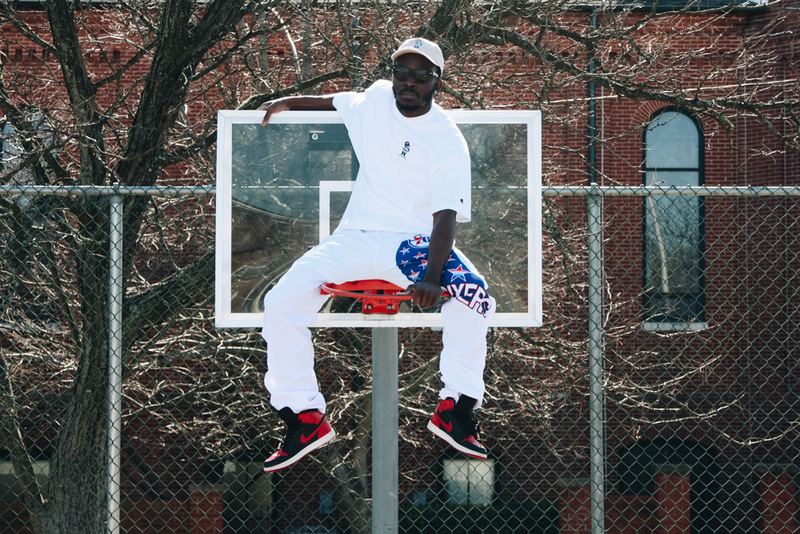 Locally made with premium materials & an authentic attention to detail, the collection draws inspiration from black & gold Champion shooting shirts worn on court by The Answer & Philly during the late 90’s. 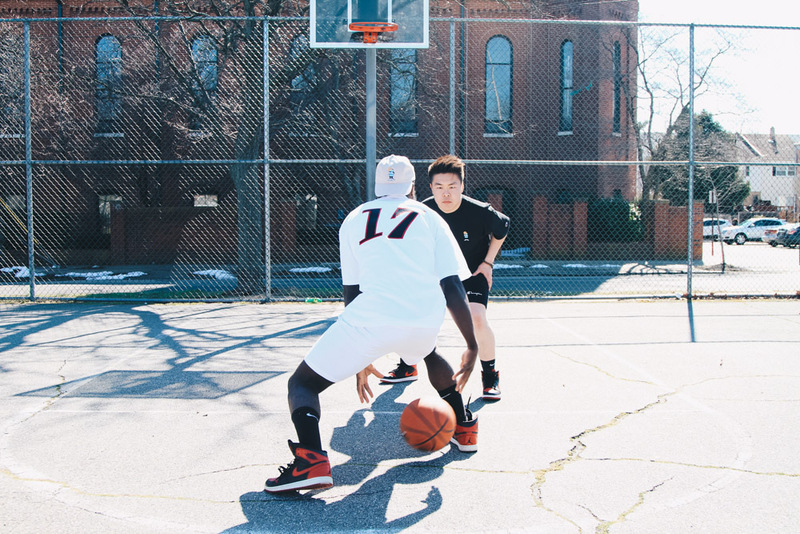 Spring is in the air and that can only mean one thing to sneaker heads; it’s time to break out that heat you’ve been saving all winter! 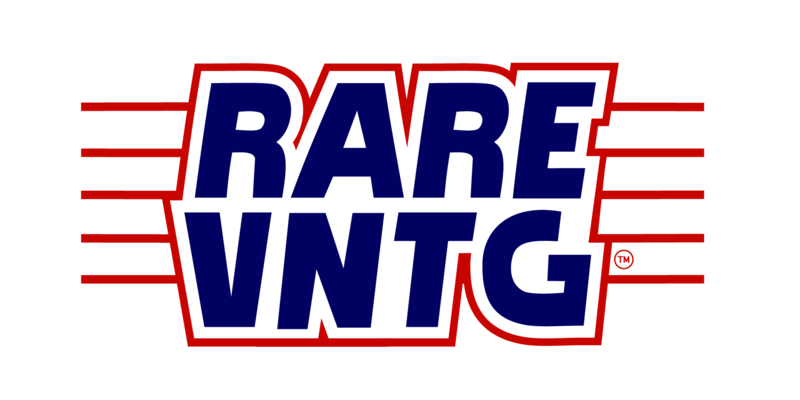 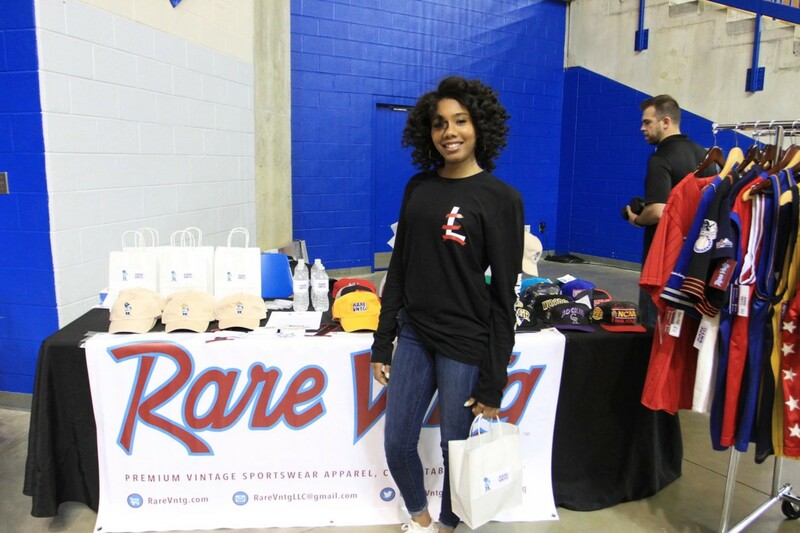 We’re excited to announce Rare Vntg will be vending at Laced Sneaker Company’s Sneaker Convention on March 25th! 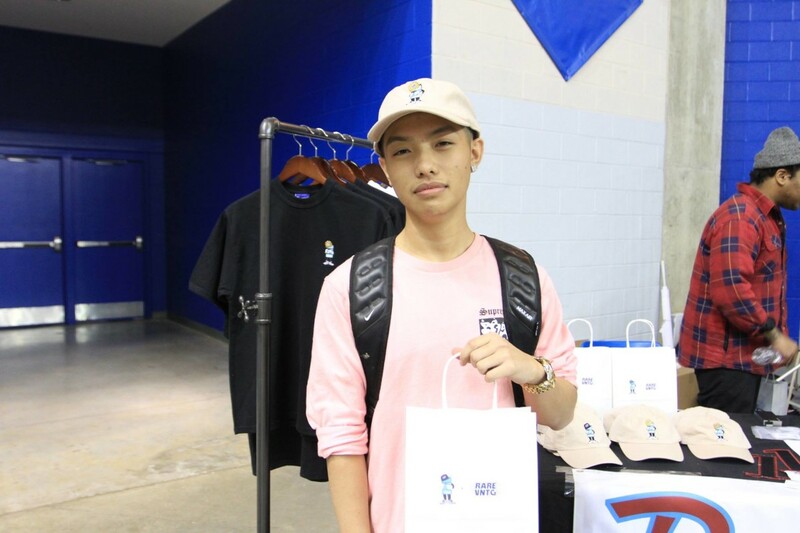 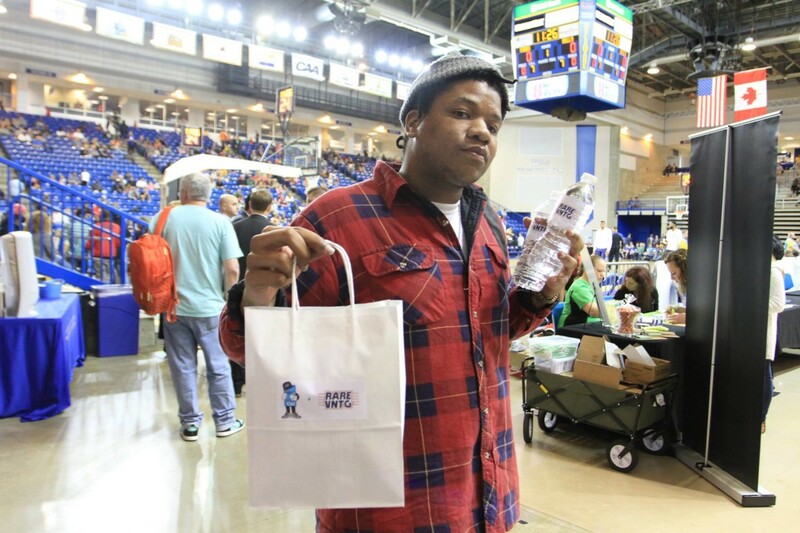 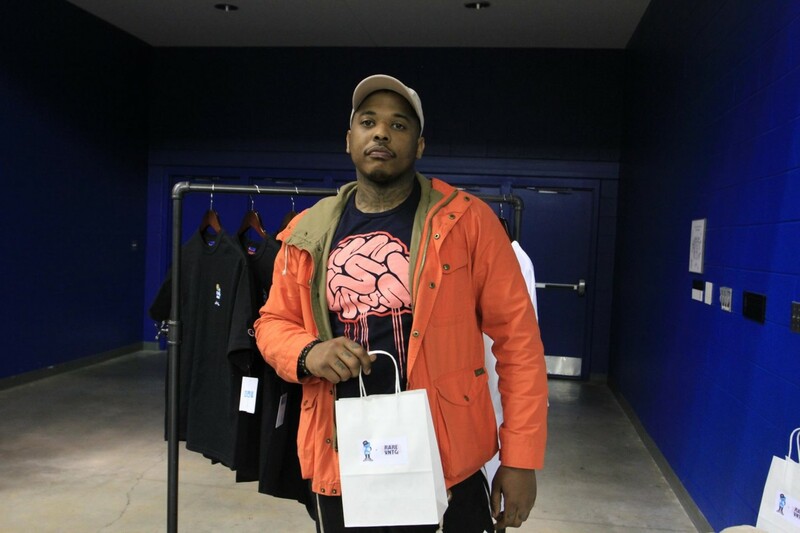 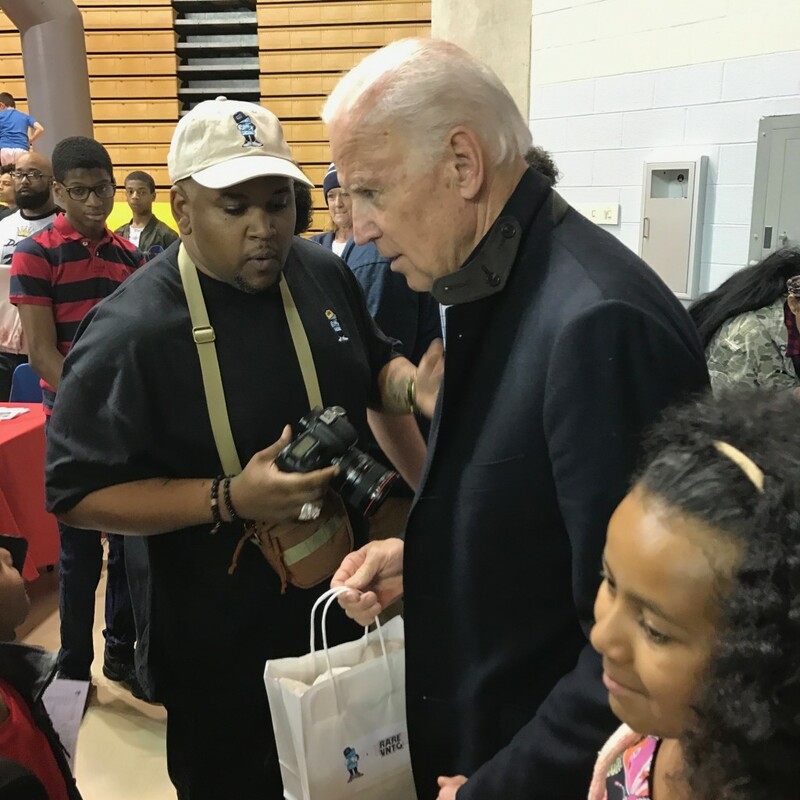 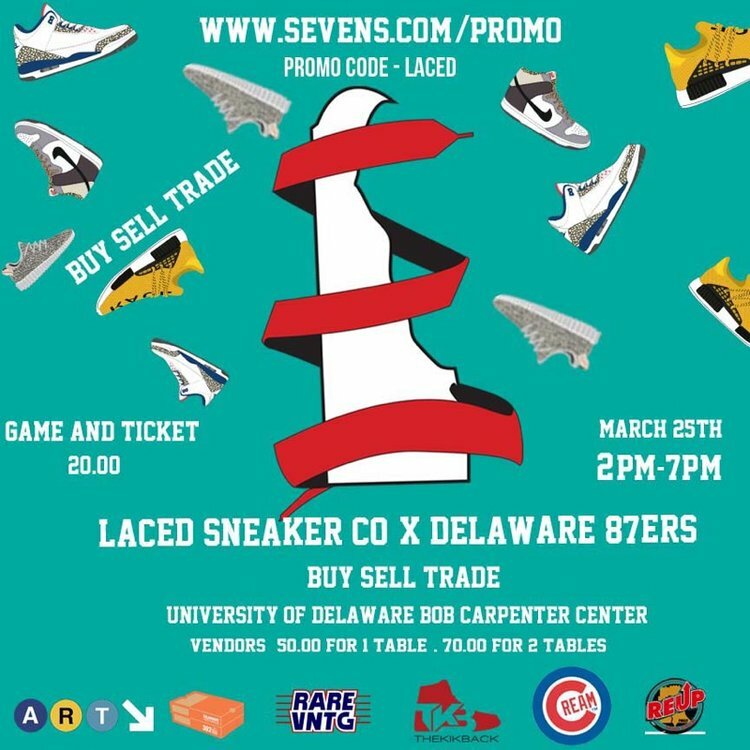 In connection with the Delaware 87ers (Philadelphia 76ers NBA D-League affiliate), Laced Sneaker Company presents their third annual Sneaker Convention at the University of Delaware’s Bob Carpenter Center. 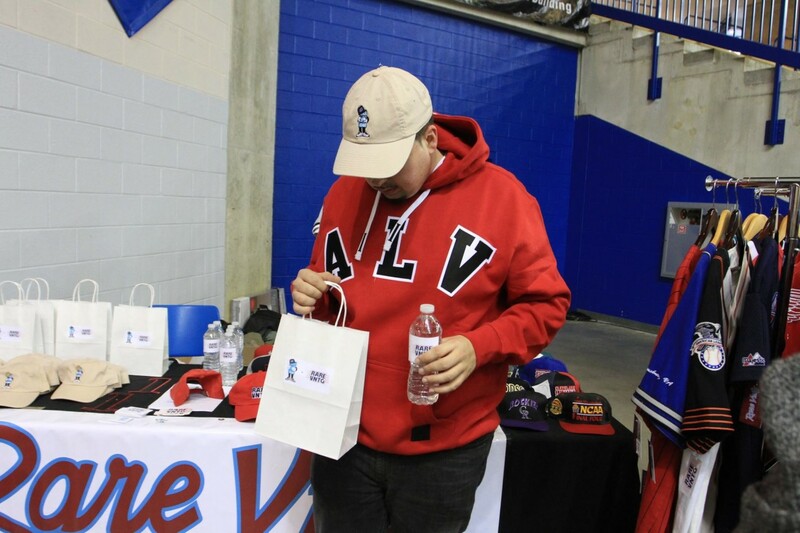 We look forward to seeing everyone in a couple weeks!